To confirm the reservation, a payment of 30% of the total stay will be requested. 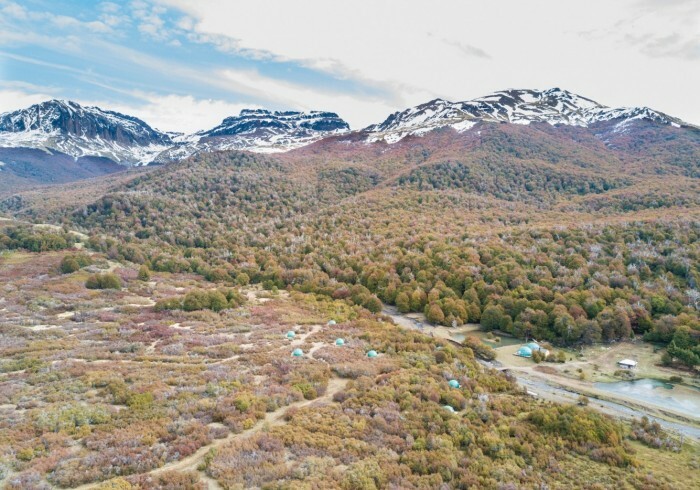 Esquel it is easily accessible from:--Buenos Aires with daily flights departing from the domestic airport and have a duration of 2,10hs.Or from nearby towns such as Bariloche to only 300 km. who receives 12 daily flights.